Welcome to Tokar Estate, a family owned and operated winery, restaurant and cellar door in a stunning location in the heart of the Yarra Valley. We invite you to join the Tokar family, to experience our traditional European hospitality and indulge in our renowned food and wine. Our authentic, award-winning wines are bold and distinctive. They are estate grown and nurtured from vineyard to bottle by winemaker Martin Siebert and the Tokar family. All TokarEstate wines is grown, made and bottled by Tokar Estate. For further deals and exclusive offers, we invite you to become a member of the Tokar Family Wine Club. Our family invites you to experience a slice of the Mediterranean in the heart of the Yarra Valley. 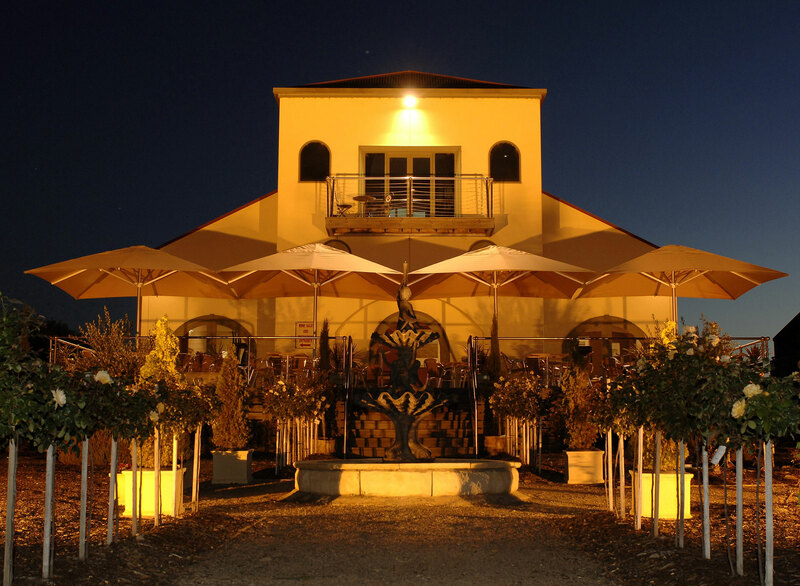 Indulge in our award winning wines and acclaimed food, against a stunning backdrop of vineyards and mountains. A stunning location, authentic food, award-winning wines and traditional hospitality. The Tokar Estate family help you host the perfect occasion. Contact us to find out how we can tailor a package to your individual needs.